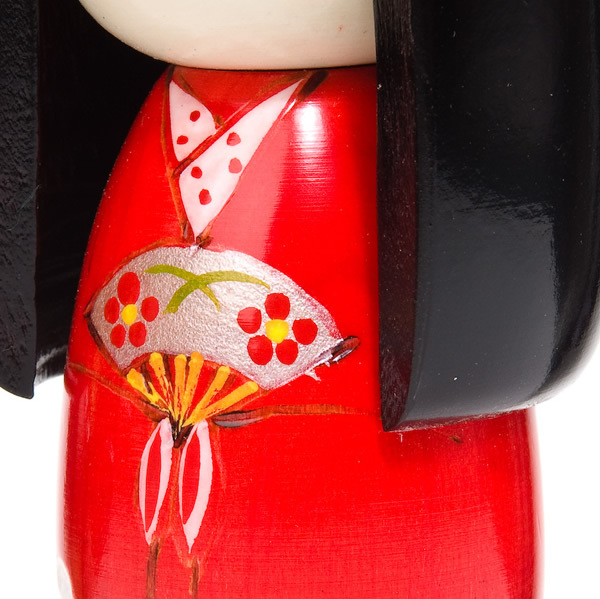 If you have a friend who loves to dance or is a fan of Japanese culture (no pun intended), the Dance Girl Authentic Wooden Kokeshi Doll is the ideal gift. Her beautiful two-tone floral dress, serene facial expression and elegant pose give her the look of a traditional Japanese dancer poised for action. 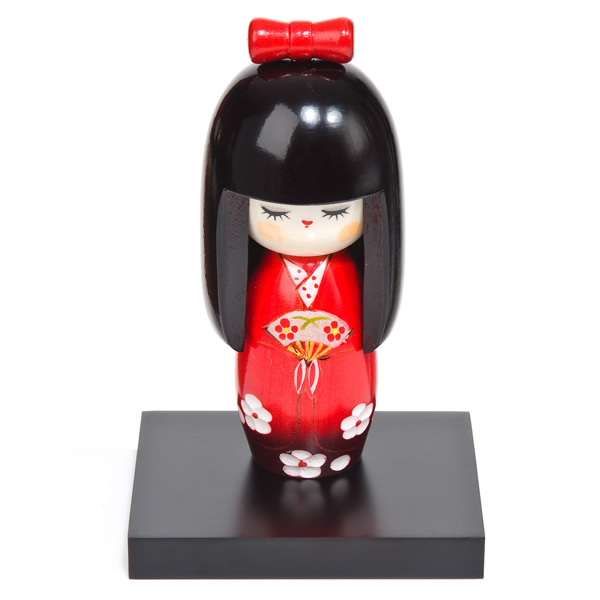 The Dance Girl Authentic Wooden Kokeshi Doll stands out magnificently against the medium wooden display base, available to purchase separately as part of your order. 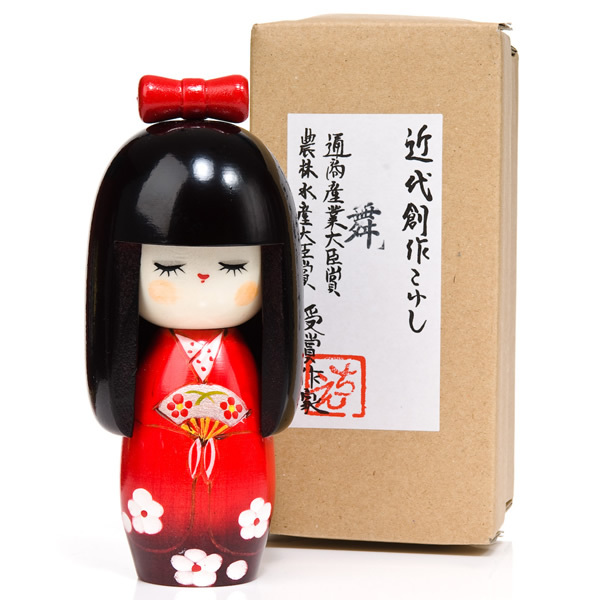 Order the Dance Girl Authentic Wooden Kokeshi Doll, remembering to select the gift wrapping option above if desired. 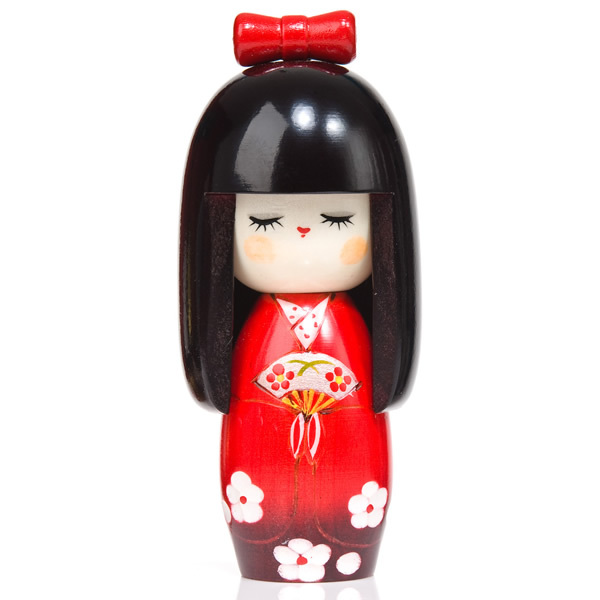 Otherwise, visit our showroom to view our full range of Japanese gifts. 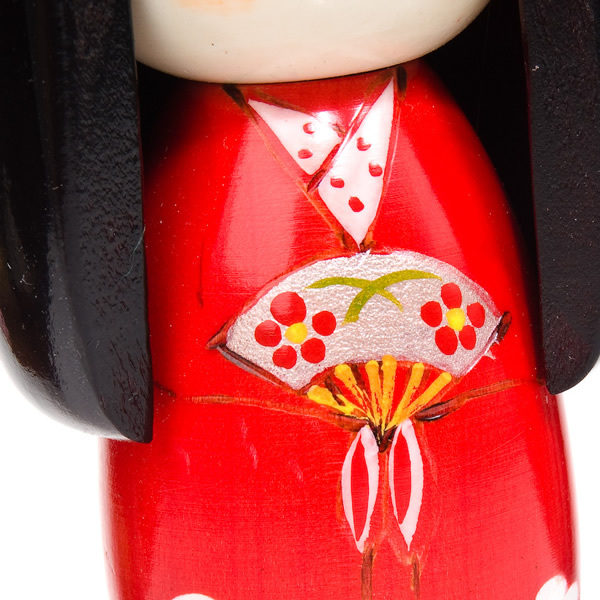 This morning I received my order for two Kokeshi dolls. I wanted to let you know that I am really pleased with them, they are beautiful, thank you.